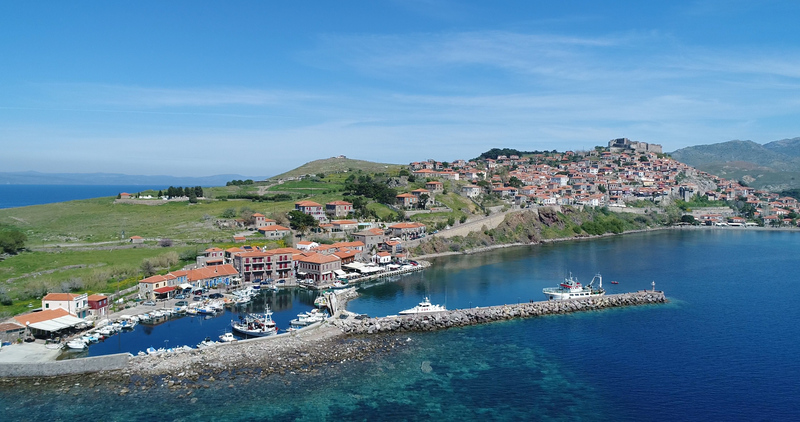 Lesvos is the third biggest island in Greece and is connected with more than 10 Greek ports by boat. The boats run to and from Piraeus, Kavala and with intermediate islands, such as Chios, Samos, Ikaria and Limnos. 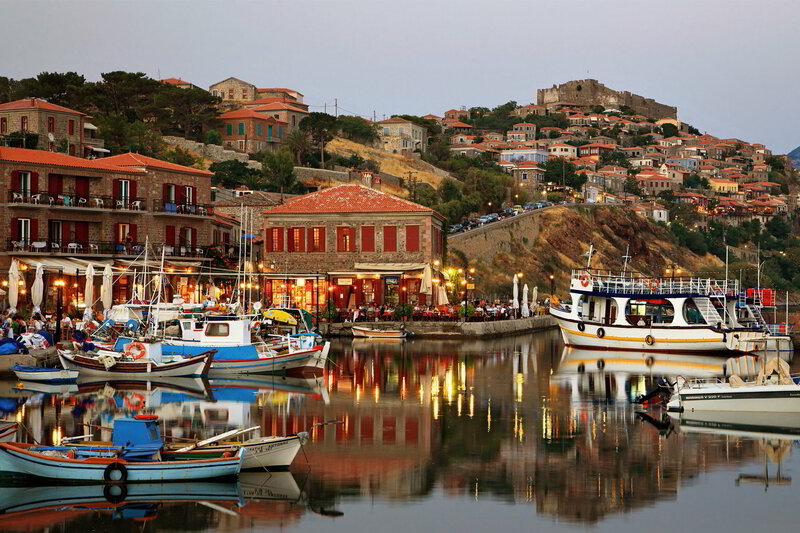 The port of Lesvos is located at the capital of the island, Mytilini. Also, from the port of Mytilini, there are ferry services, for cities on the coast of Asia Minor, such as Aivali, Pergamon and Dikili. 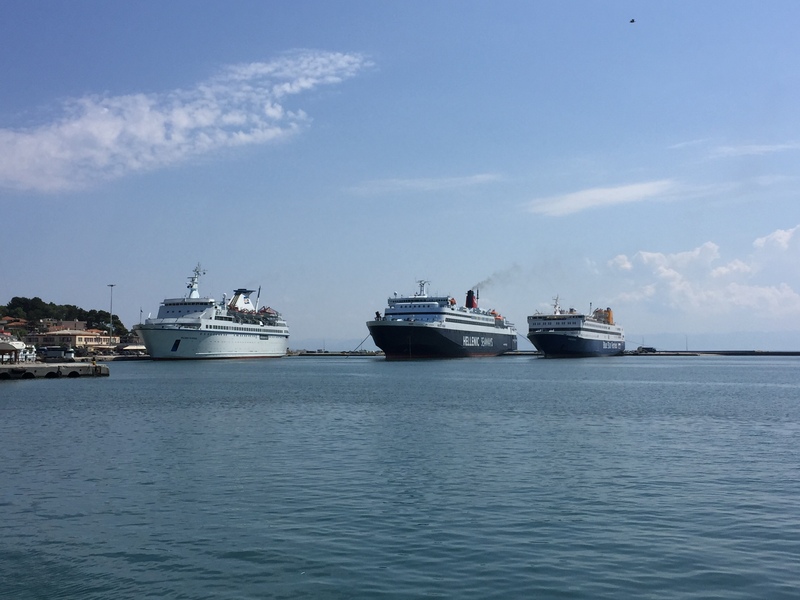 The port of Mytilini has sufficient infrastructure and the ability to manage cruise boats up to 200m in length. It is well protected from the weather conditions, providing safe dock for the boats, as well as the yachts. Part of the commercial port is a Schengen gateway (entrance-exit) for the EEU and at the same time is kept and is in line with the international security code ISPS. The islands’ airport is located 8km away from the port of Mytilini.